It’s World Interfaith Harmony Week, which we think is a great reason to celebrate! For many people around the world, this week serves as a time to learn about and celebrate all religions (regardless of which one they might practice). 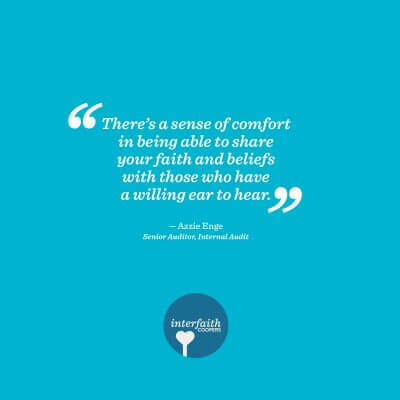 We asked members of our Interfaith Coopers group to talk about how faith helps motivate them each day — as well as what their religion and practicing it means to them personally. What does it mean to you to be able to celebrate, honor, and share your faith with others at work? It is a real treat! There’s a sense of comfort in being able to share your faith and beliefs with those who have a willing ear to hear. What’s your favorite religious holiday, and how do you typically celebrate it? I don’t really have one. I take each day as a celebration of life and try to do what is pleasing and acceptable to my Lord and Savior. What do you wish people knew or understood about religion — either in general, or as it relates to connecting with others of other faiths? What does “home” mean to you, and how does that meaning motivate your work? Home” means Family, Love, Sanctuary, and Happiness. I feel that my workplace is like a second home, and I try to bring love and happiness to my work family every day. My faith is center in my life. 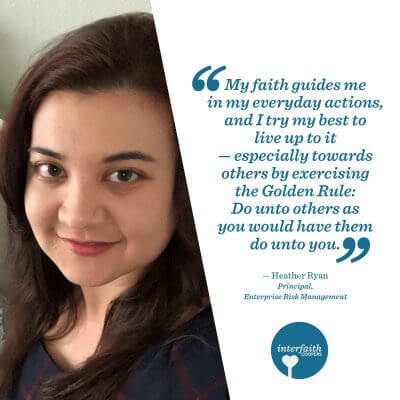 My faith guides me in my everyday actions, and I try my best to live up to it — especially towards others by exercising the Golden Rule: Do unto others as you would have them do unto you. It is awesome! I have the ability to provide knowledge about my faith to others that may not be familiar with (or have been misinformed about) my faith and religion. That all religions have more similarities than differences. Home is not a place or a structure, nor a nation or time. Home is an internal feeling of serenity and tranquility, with total comfort and dependability. This is what we want our customers to feel while purchasing, an ultimate customer experience that will leave buyers wanting more. 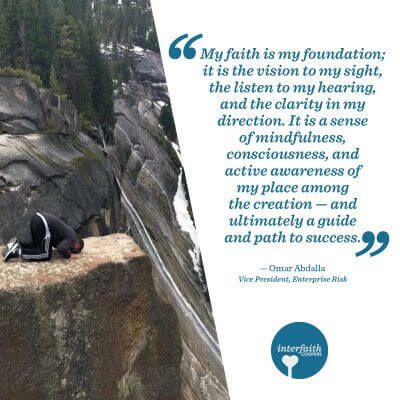 My faith is my foundation, it is the vision to my sight, the listen to my hearing and the clarity in my direction. It is a sense of mindfulness, consciousness and active awareness of my place among the creation, and ultimately a guide and path to success in both lives. 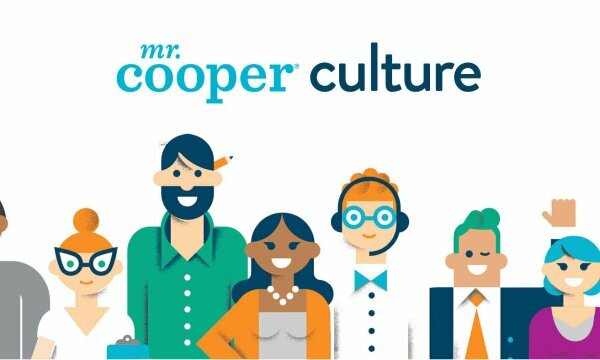 How does your experience as a member of the Interfaith Coopers group lend itself to your job at Mr. Cooper? In a day and age where the communication is instant, the world has become a much smaller place. My work with Interfaith has helped me not only become educated regarding all corners of this melting pot, but also to develop emotional intelligence based on an empathetic understanding of the similarities and differences. It has helped challenge the idea that religion should not be discussed at work. I absolutely love Ramadan … the spiritual awakening, control of physical desires, and suppression of immorality is refreshing. Other than celebrating with a feast every evening, families and communities gather every night for 30 days and gain a sense of belonging. There is an increased effort towards all acts of worship (praying, fasting, charity, smiling, etc.) and an increased abstinence from any immoral acts (cursing, getting angry, etc.). 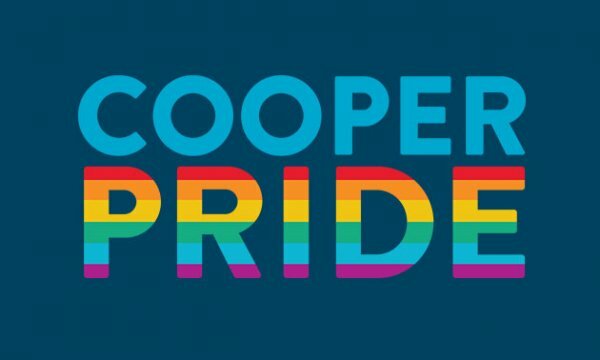 At Mr. Cooper, we’re committed to celebrating the diversity and culture of..
It’s Hispanic Heritage Month from September 15th to October 15th, which means..
Every year we honor those employees that truly live out the core..
Cooper Culture: Mr. Cooper Celebrates PRIDE Month! During the month of June, members and allies of the LGBTQ community..